Our caregivers understand the safety, physical, and emotional needs of the stroke survivor, and they are available to provide needed care. our caregivers will provide customized in home care. Here are some of the things caregivers may do. Help to make sure that your loved one takes all prescribed medicines and follows suggestions from the hospital medical team about diet, exercise, rest, and other health practices. 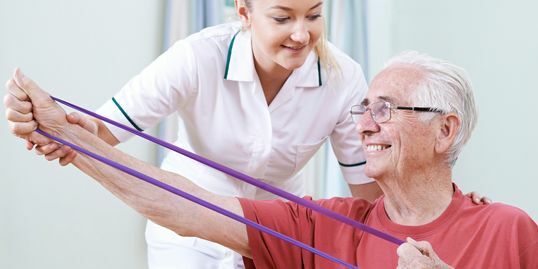 Encourage and help patient to practice skills learned in rehabilitation. Help your loved one with activities performed before the stroke. These could include using tools, buttoning a shirt, household tasks, and leisure or social activities. Help with communication, if the patient has speech problems. Include the stroke survivor in conversations even when the person cannot actively participate. 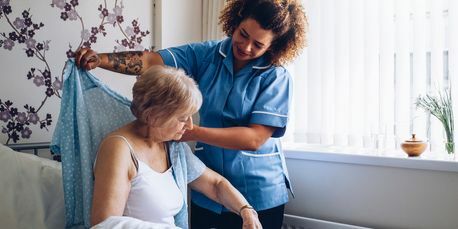 It is crucially important to get adequate in-home stroke care for patients as much for immediate care as preventative care. Almost 30 percent of all senior stroke victims experience another stroke within a span of five years alone. The risk of another stroke goes up with older age, high blood pressure (hypertension), high cholesterol, diabetes, obesity, having had a transient ischemic attack (TIA), heart disease, cigarette smoking, heavy alcohol use, and drug abuse. While some risk factors for stroke (such as age) cannot be changed, the risk factors for the others can be reduced through use of medicines or changes in lifestyle. Moreover with quality in-home caregiver services, your loved ones get the attention required to minimize the likelihood of a recurrence. 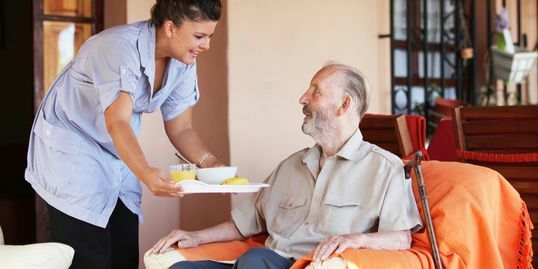 Our senior helpers are trained to recognized the warning signs of a TIA (such as weakness on one side of the body and slurred speech) and to seek immediate medical attention. Please check other ADA Extended Home Care services: Alzheimer & Dementia Care, Parkinson’s Care & Post Hospital Care.